Gaze upon him in all his oni-ness. 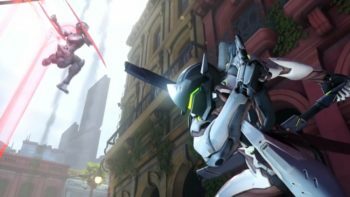 Overwatch’s Genji is getting a new skin. Unveiled at Blizzcon 2016 in Anaheim, Calif. today, Oni Genji has a new horned mask that’s a significant departure from the character’s standard look. 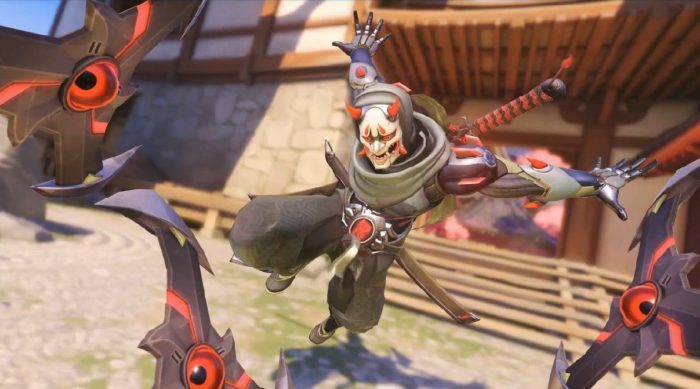 Blizzard, ever the stickler for attention to detail, even changed up Genji’s katana and shurikens to match his new Oni Genji look. Players who want to unlock this new skin will have to do more than just play Overwatch, however. 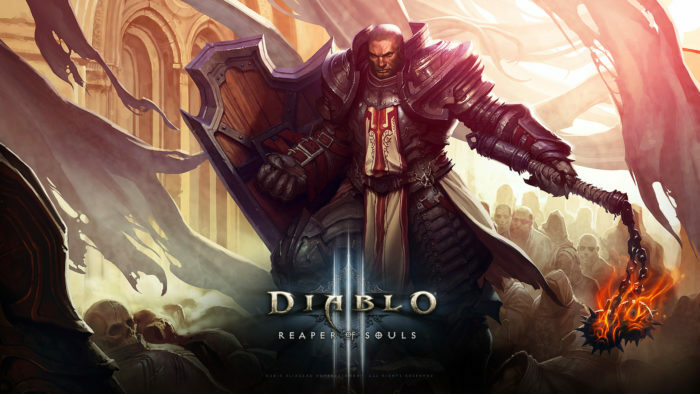 They’ll have to boot up Heroes of the Storm and play 15 matches with friends in order to unlock Oni Genji.